An extremely powerful and much-needed cure in 2019 as we have the #3 argumentative legal star visit the south sector and this can affect the female in a home or business in 2019. 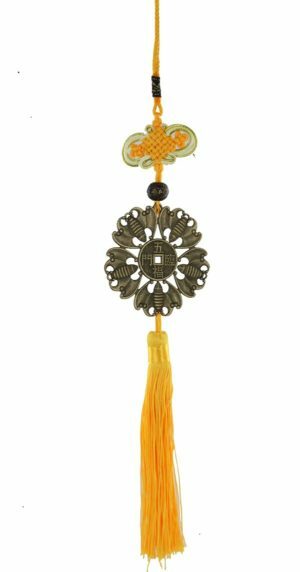 This particular talisman was handmade for us and carefully placed together with red ribbon and six-row rhombus signifying wealth and protection for the building and embossed with a symbol of wealth, luck and health protection. 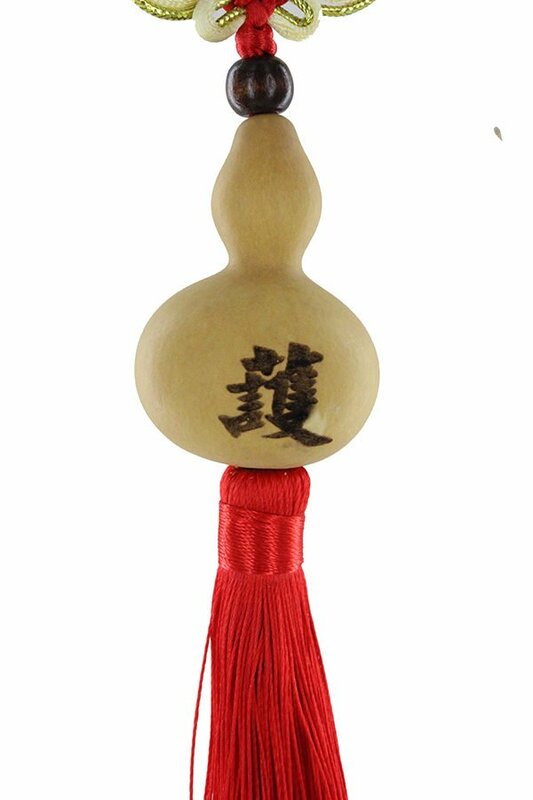 This stunning wu lou has been made to exact measurements with a real calabash to ensure accuracy as in Feng Shui measurements are crucial and also little known. So whilst this is a magnificent cure and enhancer it is actually extremely potent and a little-known cure. 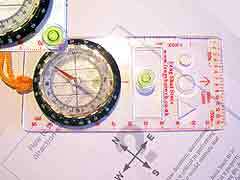 Another important aspect is the Chinese six-row rhombus (fire element shape and colour) Mystic Knot is also known as the Pan Chang Knot and it denotes the endless cycle of nature and a perfect cure for the #3 as this causes an alchemy in Feng Shui with the two elements working in synergy. You must only use a rhombus type knot with six rows and not circular or square as this clashes with the wood element potentially causing legal problems. When using a wu lou for the #3 star in the south you must use a real calabash and as many of you probably know already that the Calabash (wu lou) is a fruit and when dried out was used to store medicine or water, this is how it got its name “giver of life”. In the old days, travellers would hollow the calabash out and use it as a flask or vessel to carry their water and medicine in and the reason why in Feng Shui it was adopted as a powerful and well-known cure and enhancer. 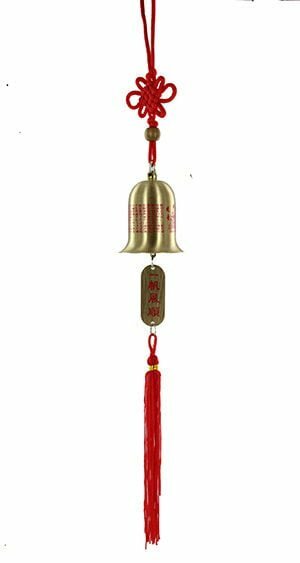 You must NEVER use a brass or any other type of wu lou in the south in 2019 and if you do own a brass one this should be placed in the southwest or northeast in 2019. 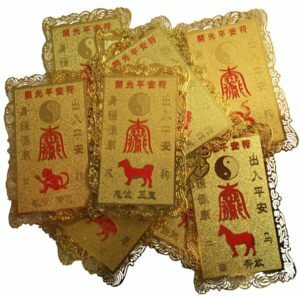 The Wu Lou or Hu Lu is said to have the ability to absorb bad chi, and the reason that Taoist monks use the calabash to imprison evil spirits. According to Chinese mythology, Monks and Deities of the Taoist belief made use of the calabash Wu Lou, incarcerating evil spirits inside to stop them from causing even more problems. This is where the Wu Lou got the ideology of being able to captivate negative chi in surroundings. 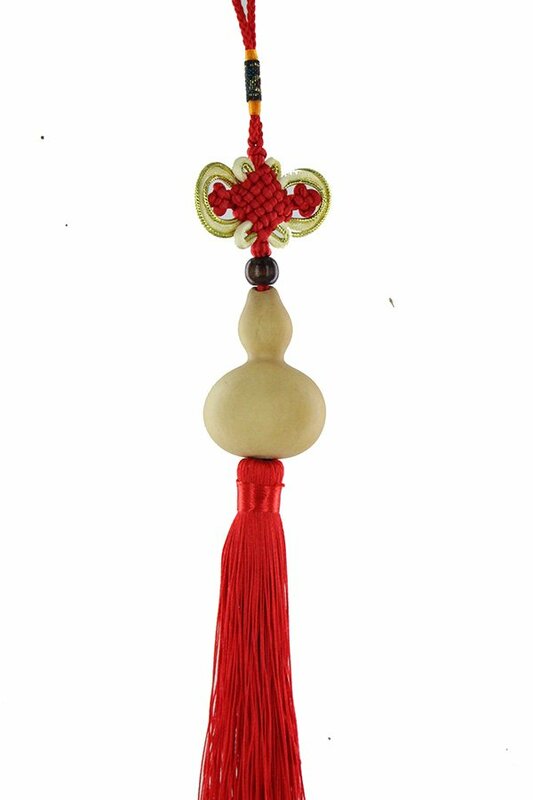 Where do I place the Baohulu Protection Gourd in 2019? 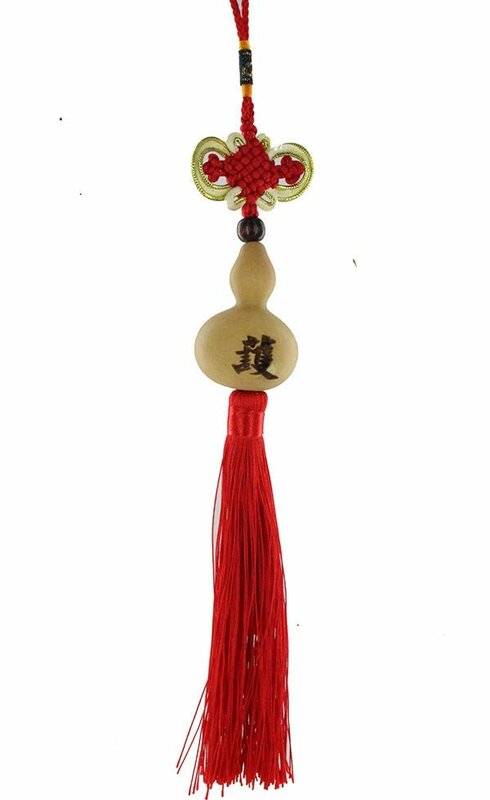 How do I display the Baohulu Protection Gourd in 2019? 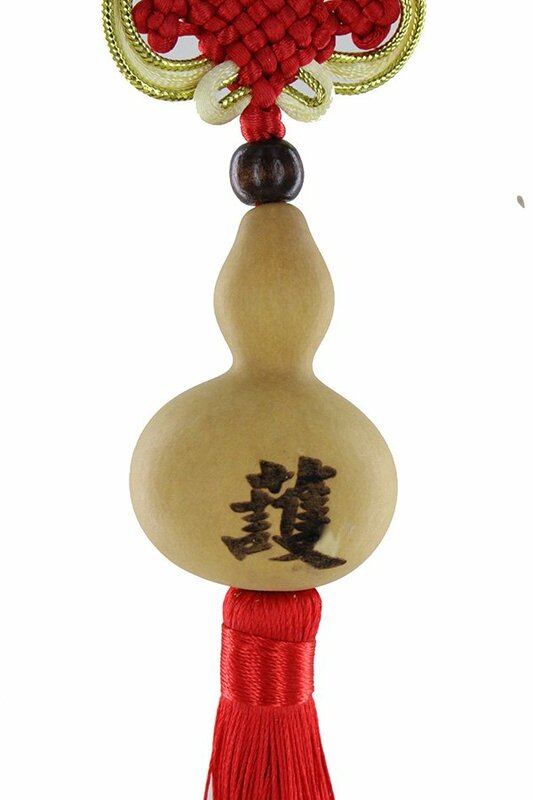 When should I display the Baohulu Protection Gourd?